A number of years ago, Nelson Searcy introduced a concept called the generosity ladder. Since then I have seen several versions of the idea and have even developed one that I use with the churches that I serve. It’s a powerful illustration that encourages givers to take the next step in their giving. 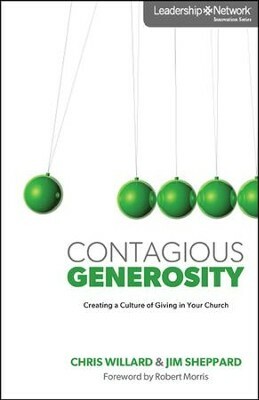 This six minute video demonstrates how you could introduce this idea to the people in your church and encourage them to grow in their generosity and giving. Prev Should You Confront the Pastor About His Lack of Giving? Next Your People Don’t Give. Is it Your Fault?